After retiring, Steven Bell filed for workers’ comp for hearing loss. Records showed he’d suffered hearing loss before he started working for Goodyear Tire & Rubber. Bell was also an occasional hunter. Was his hearing loss work-related and would he get workers’ comp? 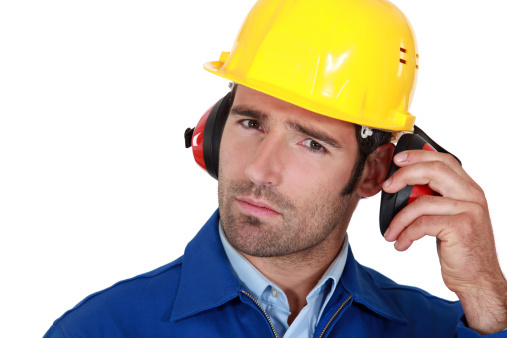 Cumulative injuries, including hearing loss, are tricky when it comes to workers’ comp. Showing a cumulative injury arose out of and in the course of work can be more difficult than showing other types of injuries are work-related. Bell had worked for Goodyear in Tennessee for 37 years, from 1974 to 2011 when he retired. He described his work areas as very loud, and the company didn’t require hearing protection for employees until the late 1980s or early 1990s. A hearing screen by Goodyear when Bell was hired in 1974 showed the young man (he had just graduated from high school) already had hearing loss at high frequencies. A series of audiograms during and after 2012 showed hearing loss at high and low frequencies. A third doctor said noise and the aging process were possible causes and also suggested there were “other factors” that were responsible. What could “other factors” be? Bell says he hunted “a little bit” between 1974 and 2011. A trial court found Bell’s high frequency hearing loss wasn’t work-related, but it awarded Bell workers’ comp benefits for low-frequency hearing loss on the job. Goodyear appealed. Goodyear argued the evidence didn’t show noise in its workplace was the primary cause of Bell’s hearing loss. An appeals panel noted that all the doctors who testified agreed that Bell’s hearing worsened in the lower frequencies during the time he worked for Goodyear. The trial court chose to give more credit to the doctor who said this hearing loss was due to noise in the workplace. The appeals panel found the trial court’s analysis was reasonable and upheld the finding that workplace noise was the primary cause of Bell’s low-frequency hearing loss. Goodyear also argued that the award of permanent partial disability benefits for a 40% permanent partial hearing loss in both ears was excessive. But again, the appeals court said it couldn’t find any problems with the trial court’s reasoning, so that part of the decision was upheld, too. 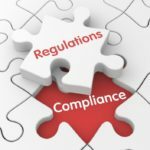 While it’s more difficult to show cumulative injuries qualify for workers’ comp benefits, it’s not impossible.